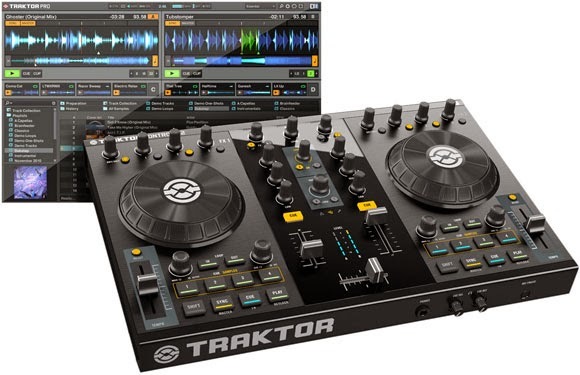 A new beta of Traktor Pro came out last week so I bit the bullet and mixed with it for this months show. Still a few bugs to fix but in general a much faster performance than previous versions. Tracks seem to load much quicker into the decks but there are still some problems with the FX units when used from cold (as you may be able to detect!) I still need to collate a track list for you guys but in the meantime help yourself to the audio. This week features new music from Undersound, BCee and Redeyes among others.